Is fashion art? Can fashion designers be artists? Should they be? How do fashion, pop culture, pop music and other art forms overlap and rely on each other? 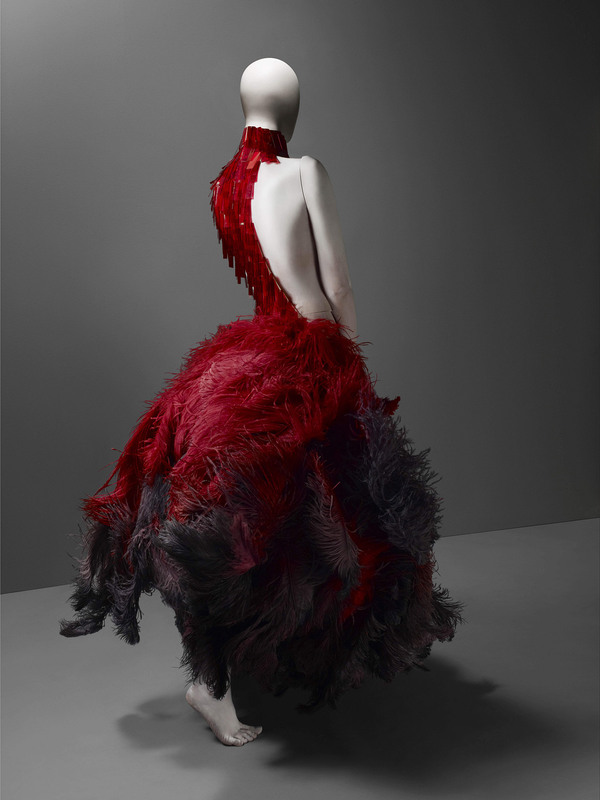 Art Historian and curator Alexandra Loske will discuss some of these questions by using the fashion designer Lee Alexander McQueen (1969-2010), who would have turned 50 this year, as a case study. She will explore his craftsmanship and roots in traditional Savile Row tailoring, what inspired him, and how he used imagery and symbolism to create his collections. A particular focus will be the staging and high theatricality of his fashion shows, which were intended to fascinate, enthral and shock the audience in equal measures. 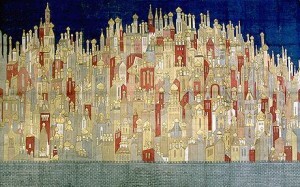 Dr Alexandra Loske is a German-born art historian and curator at the Royal Pavilion in Brighton specialising in late 18th and early 19th century European art and architecture. Alexandra has lectured and published widely. If you wish to purchase tickets for Eastbourne Arts Circle events please Click Here to download a copy of our ticket order form, for you to complete and purchase tickets by post. Payment can be made by cheque, and now by card as well. Tickets can also be purchased for cash or credit/debit card, in person, at the Eastbourne Tourist Information Centre, in Cornfield Road, Eastbourne. PLEASE NOTE, the discount available to Eastbourne Arts Circle members is only available by mail order, or at the door (if tickets remain available). The members ticket discount is not available for tickets purchased at the Tourist Information Centre. The relationship between Lee Miller and Picasso began during the enchanted summer holiday they shared in the Côte d’Azur in 1937 and lasted until Picasso’s death in 1973. 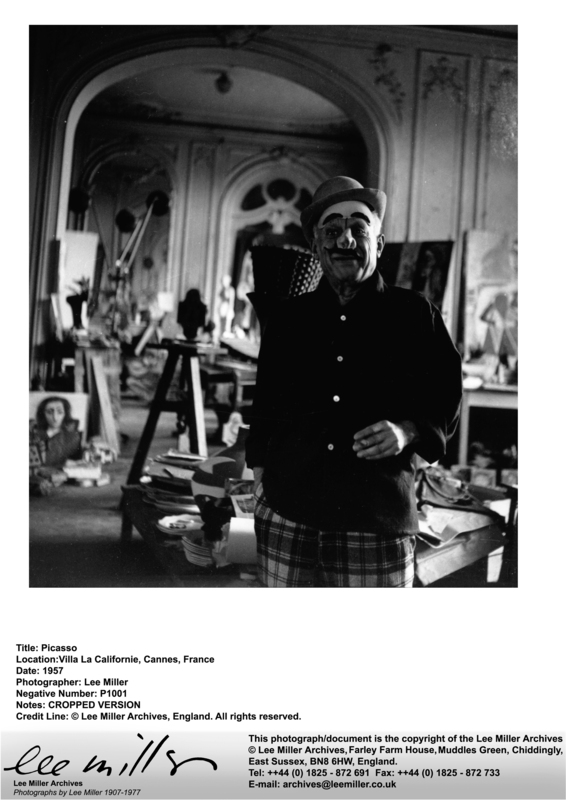 Picasso painted 6 portraits of Lee Miller and she photographed him more than 1,000 times. 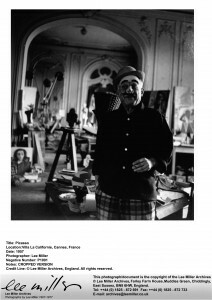 She was a frequent visitor to his home in post war years, accompanying Roland Penrose on his many research trips whilst he was writing his biography of the artist Picasso, His Life and Work. The story is told mainly using Lee Miller’s own photographs and contains a brief biography of her and Roland Penrose. Please note: contains some war time images which may be disturbing. Antony Penrose, Lee and Roland’s son, is co-director of Farley House and Gallery and is an accredited speaker for the Arts Society. Diaghilev (1872-1929) was an extraordinarily gifted impresario, curator and director who pushed theatrical performance to its limits and introduced Western Europe to the innovative and exciting avant-garde art and design of Russia. Many of his Ballets Russes productions were true collaborations bringing together the most famous and progressive artists, composers and performers of the early 20th century. This lecture illustrates the results of Diaghilev’s work with his collaborators, friends and contacts, bearing witness to his influence on modernism and on later developments in the visual arts. Peter Scott is a lecturer and guide at Tate Britain, Tate Modern, the Bristol Art Gallery and the Lightbox in Woking. He also lectures for many other organisations, including the Art Fund, Arts Societies and the National Trust and is an art history tutor for the WEA. Come and join us for a special interest day on the 26th July. The special event will showcase the great composer and his wonderful songs (he wrote over 600) co-presented by Elizabeth Muir-Lewis and Nicolas Chisholm. 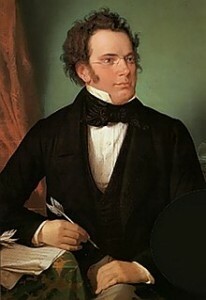 This will be chance to follow the compelling life story of Schubert who came from obscurity to finally receive recognition as a brilliant composer who now sits alongside the greats. The day will also showcase some of his exquisite repertoire of songs and the fascinating stories behind them. Elizabeth and Nicolas will bring incredible insight into this brilliant composer. Elizabeth, having studied Lieder in Vienna, learnt about the wonders of the great German genre of song with a particular focus on Schubert. As both a singer and a lecturer, Elizabeth is ideally skilled to bring this wonderful realm of music to life. Likewise, Nicolas is a fine and extremely versatile musician who has sung many of Schubert’s extraordinary song cycles. Together they will ensure that you enjoy an enlightening day. An amazing journey that can be shared by all!